Flipline Forum > Apps > Papa's Burgeria To Go! > Danny's Burgeria To Go! 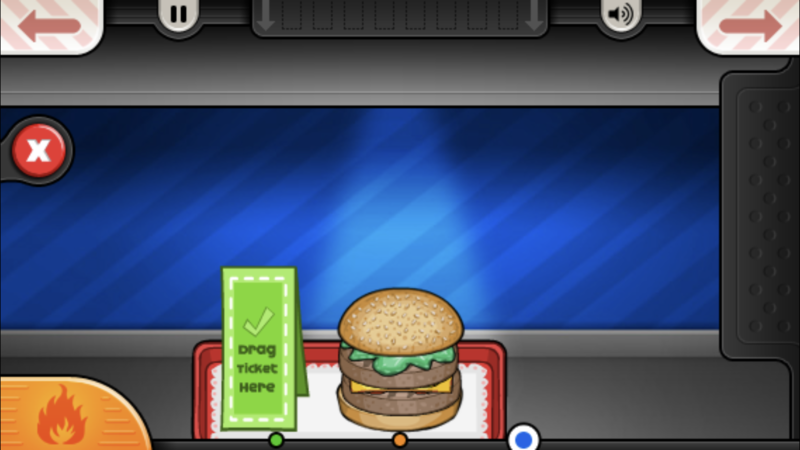 Welcome to Danny's Burgeria on the GO! Re: Danny's Burgeria To Go! I’ll see if I can make yours sometime today, hopefully. I’m hoping I don’t have too much to do today.